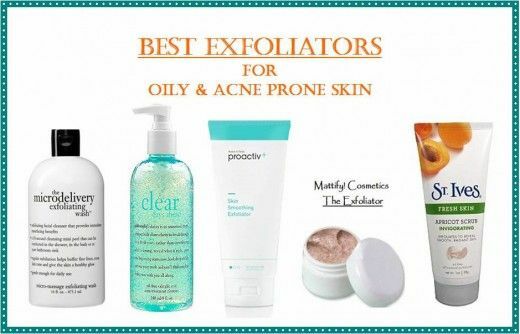 In the first step, you have to do exfoliating; it is the first and foremost step before you get start with anything! 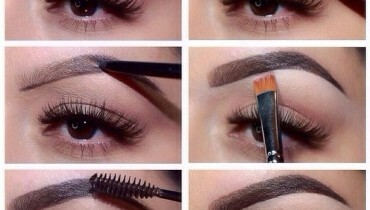 You can also make use of gel cleansers. After this, start moisturizing your skin. Make sure that after each wash of your face, you should always moisturize, it will allow your makeup to stay on, it will give you a perfect your look. 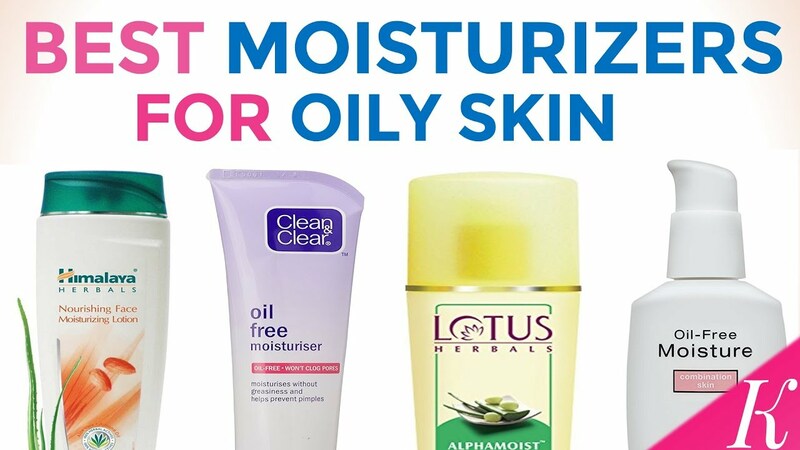 You should use oil-free moisturizers and they have to be water based. 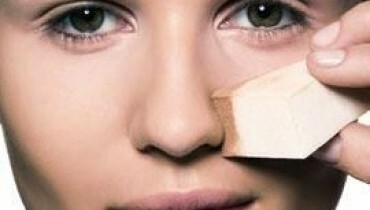 After moisturizing, now start applying the makeup, first use a primer all over your face, then use an oil free foundation. It will fill all the pores of your skin nicely and will give a finish tone to your skin. 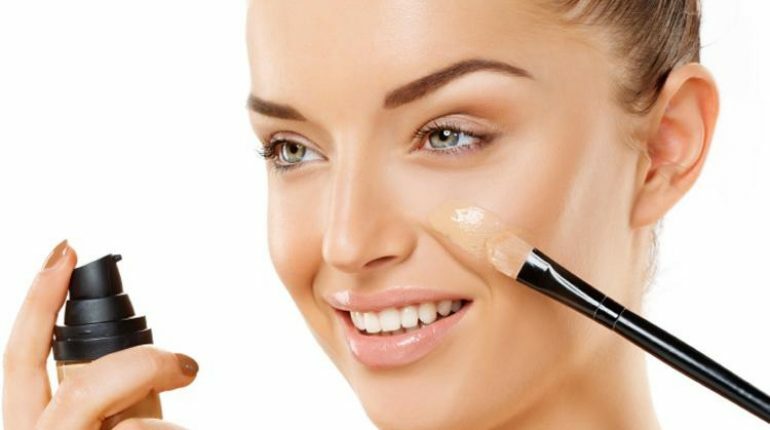 If you will mix a little moisturizer with the foundation, then it can also give an equal and finished tone to your skin. As soon as the foundation is applied, you have to allow it to set it for 5-10 minutes, and then apply a translucent powder. 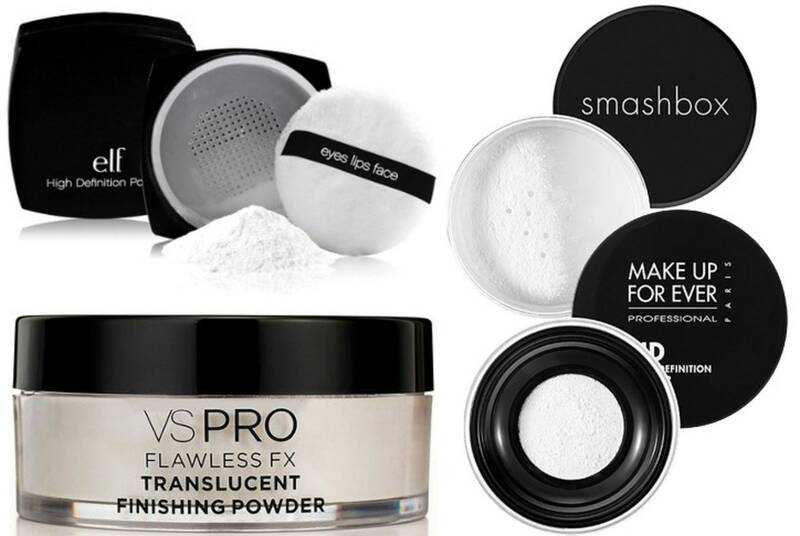 Always use a face powder brush, it will sweep the powder lightly onto the face, making, you have to target the forehead and bridge of the nose while applying the powder. 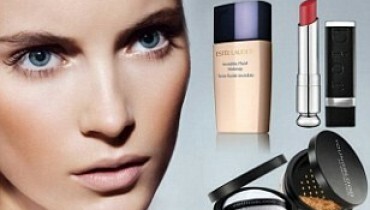 Application of powder will allow all the oils on our face to set in. At the end you should not forget to dab the face to keep it away from the oily texture appearing on your face.